You have 2222 characters. Don’t forget to add important and relevant keywords in your description to improve your iTunes app page and optimize your SEO. Your app's last version was released on August 04, 2015. It is important to regularly update your app. 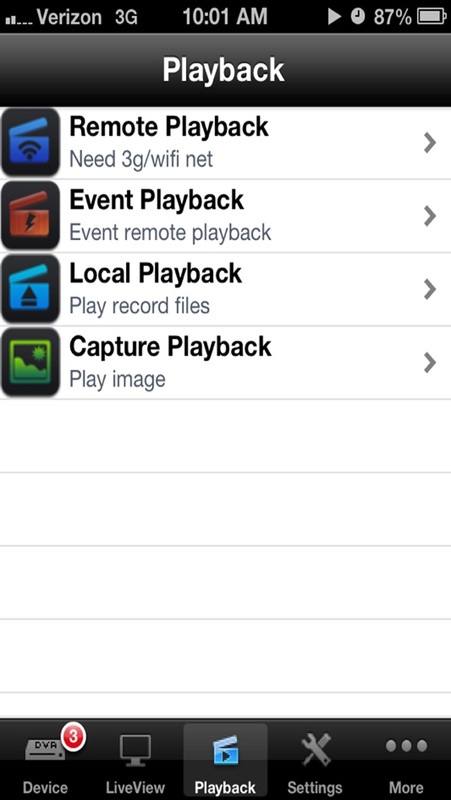 Best practices recommend to update your app every 4 to 6 weeks. This means fixing reported bugs, improving existing features, launching new features etc. Keep an eye on users' feedback. The next great features may already be asked by many users. 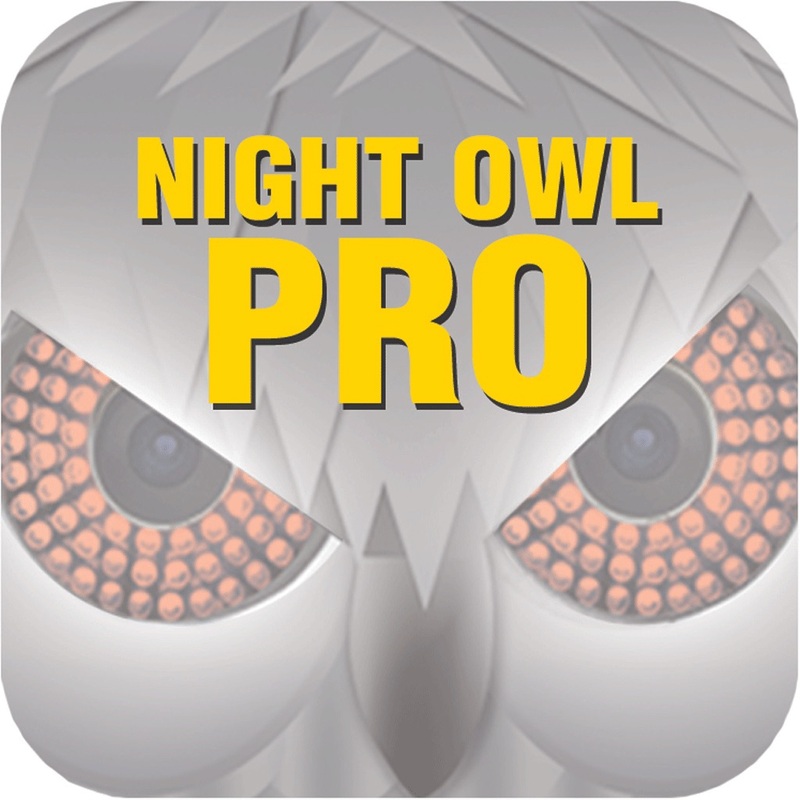 Night Owl Pro gives you piece of mind no matter where you are! With the ability to view your Night Owl security system in real-time, you’ll be able to monitor your home or business anytime, anywhere—all from the convenience of your mobile device. Visit us at www.NightOwlSP.com for more information on all of our products and services! 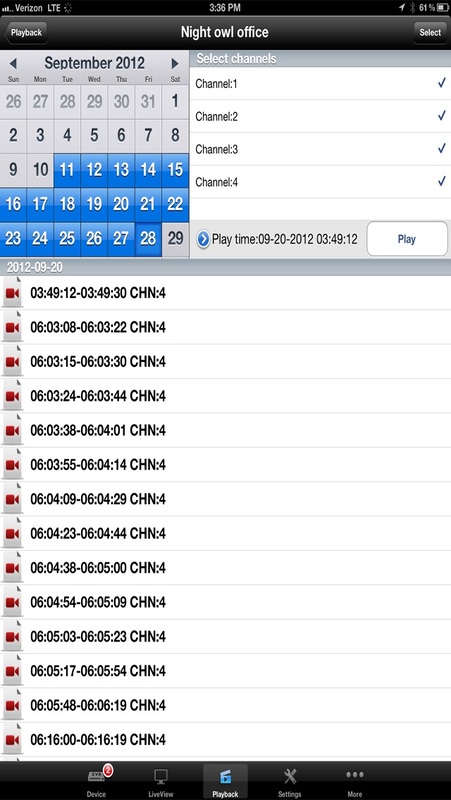 WARNING: This application uses data to connect your DVR security system to your mobile device. 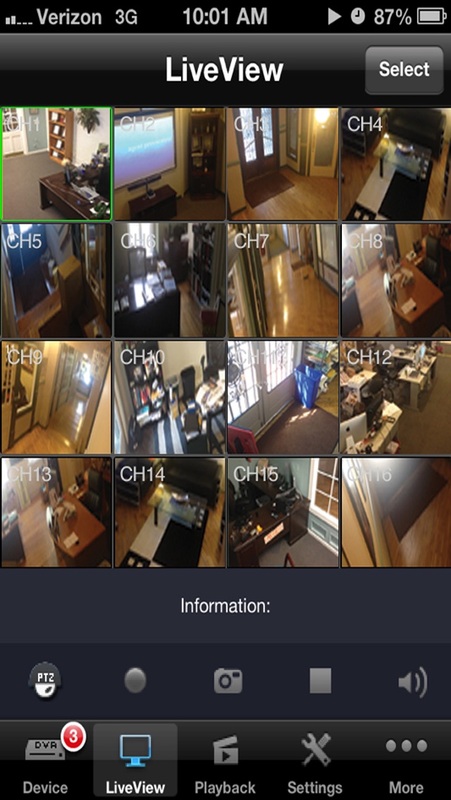 When connected to a 3G or 4G LTE network, the live video feed from your DVR will be considered streaming data by your phone service provider and will contribute to any data or download limit your phone data plan may have. If you exceed your data plan limit, this may result in additional usage charges. It is highly recommended to contact your phone service provider to know the limits of your data plan before using this video streaming application.